I just found this great deal. It's reduced from £12.00 to £3.60! You can get it from www.argos.co.uk. Shiver me timbers! 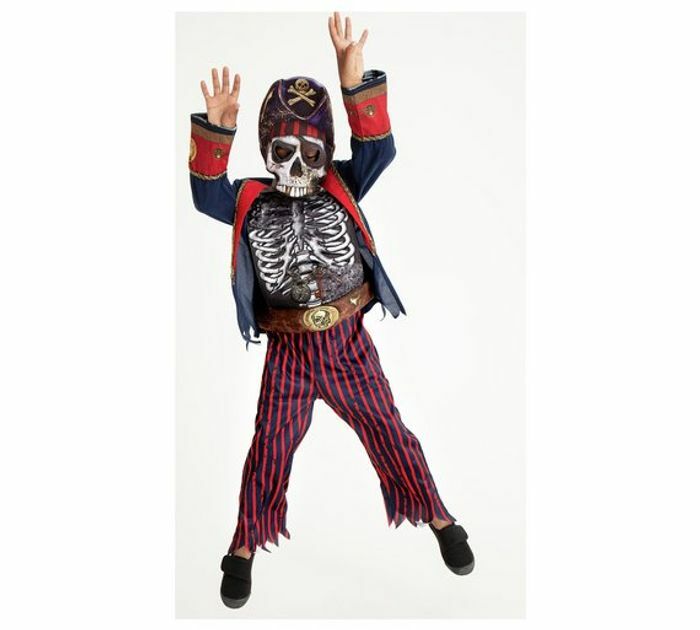 You'll love the 3D look of this Skeleton Pirate perfect for Halloween. Amazing deal with excellent price!